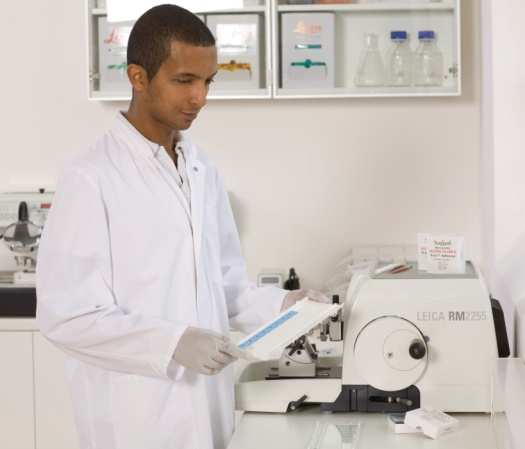 Experience the comfortable functionality, precision & control of a new Leica microtome. Now is your chance to trade in your microtome & receive a $ 2,500 credit towards a new Leica RM2200 series microtome. Precise sections, all day, every day – this is what you can expect from a microtome built by the market leader in microtomy.